Made of Polyester, high quality and comfortable to wear, tailor-made, fit you best. 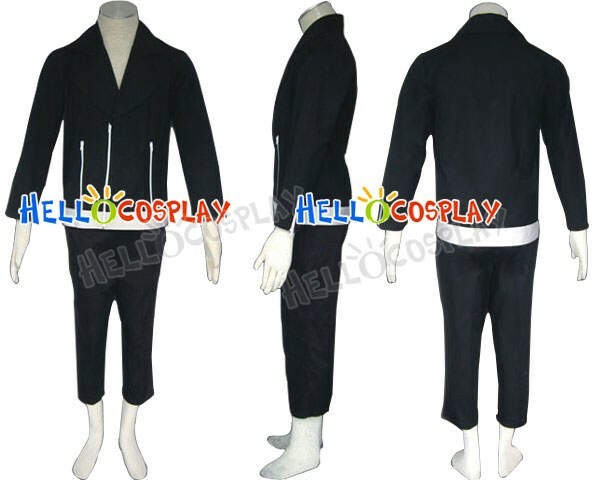 The costumes are both accurate designed, exquisite in details, made according to the original version, great for Inuzuka Kiba Cosplay. Kiba's personality and fighting style is further complemented by his wild appearance as while clearly human, he has several physical traits more akin to animals. Like most of his clan, he has messy brown hair, sharp black eyes with vertical slit-like pupils, pronounced canine teeth, and nails that he can change into claws.